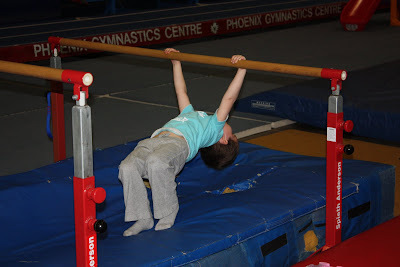 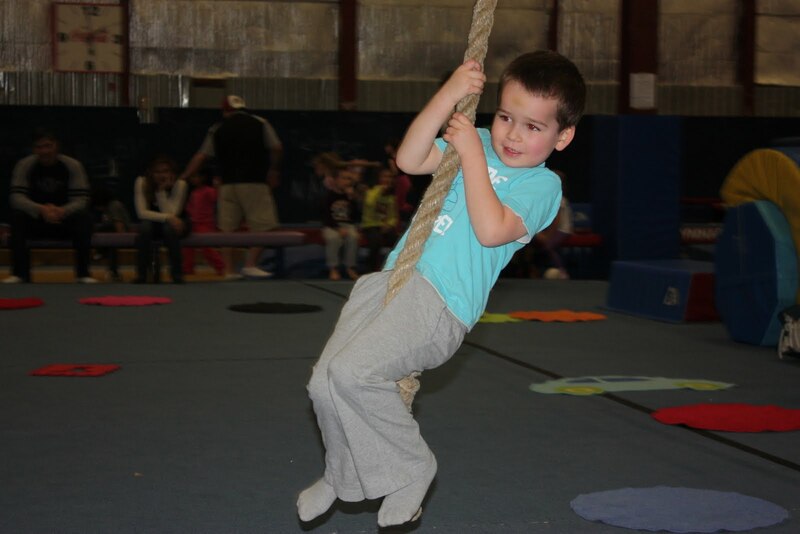 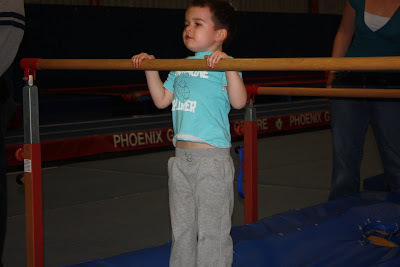 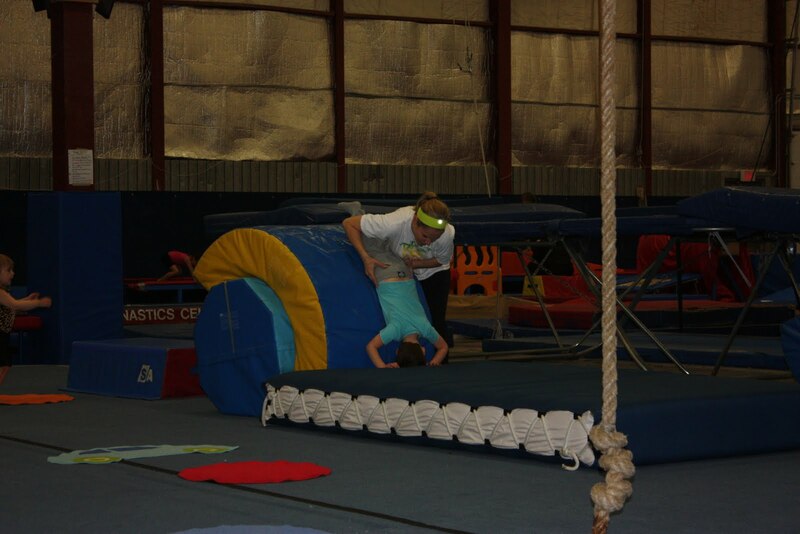 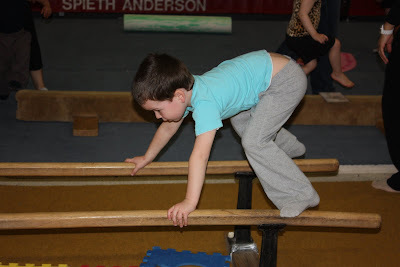 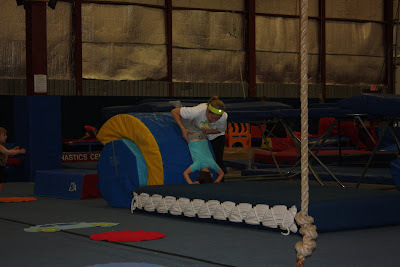 Levi started gymnastics this week and he loved it! 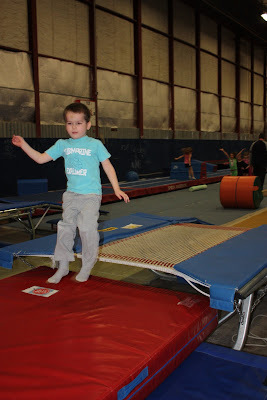 He was really excited and had a great time. 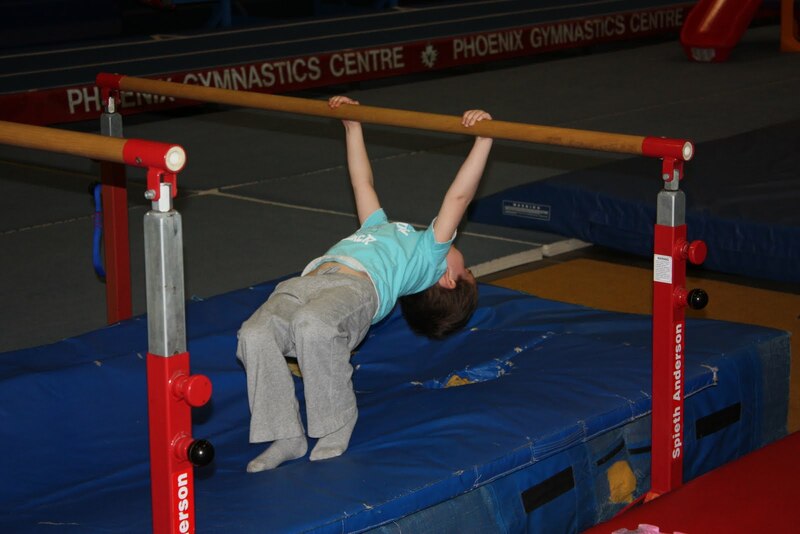 He listened well and followed all the teachers instructions! Good job Levi!! !